By Chris Russon on 2019-02-22 - The driving force behind Eurekar. Chris heads up a team of motoring correspondents under the Driving Force banner. Prior to Driving Force becoming independent in 2010 he was Chief Motoring Editor for Trinity Mirror Regional newspapers. Chris has been writing about cars for almost 40 years. 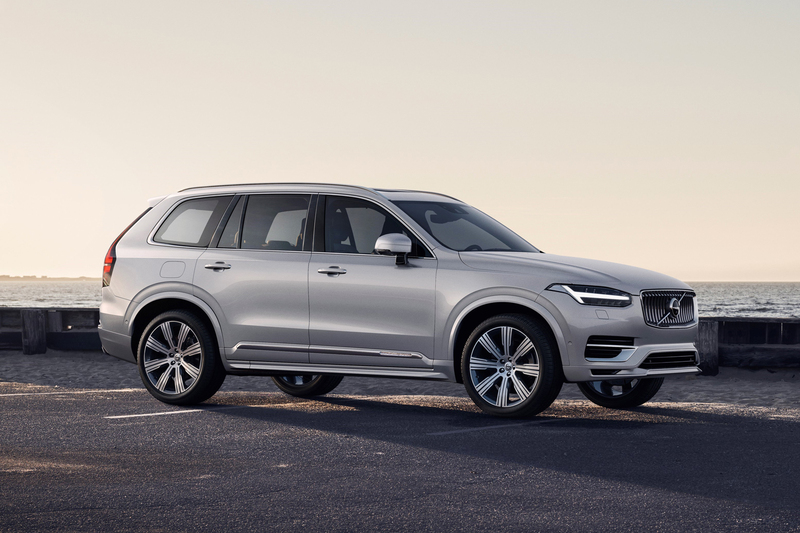 VOLVO has unveiled a refreshed version of its best-selling XC90 large SUV model adding a newly developed fuel-saving engine option that marks the next step in the Swedish company's ambitious electrification strategy. 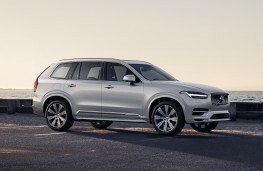 The new XC90 flagship for the first time offers Volvo's advanced kinetic energy-recovery braking system, which is coupled with its existing internal combustion engines to create a new integrated hybrid electrified powertrain, under a new B badge. This new electrified powertrain offers drivers up to 15 per cent fuel savings and emission reductions in real-world driving. The new brake-by-wire system interacts with the energy-recovery system and reduces fuel consumption and emissions by recovering kinetic energy under braking. 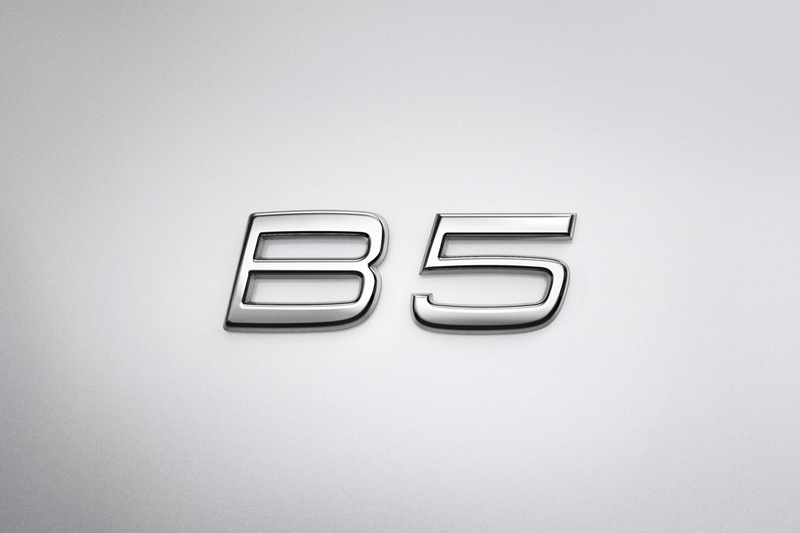 The introduction of the new XC90 B-badged cars represents a major step towards Volvo's electrification plans and complement the existing T8 Twin Engine plug-in hybrid electrified option on the new XC90. 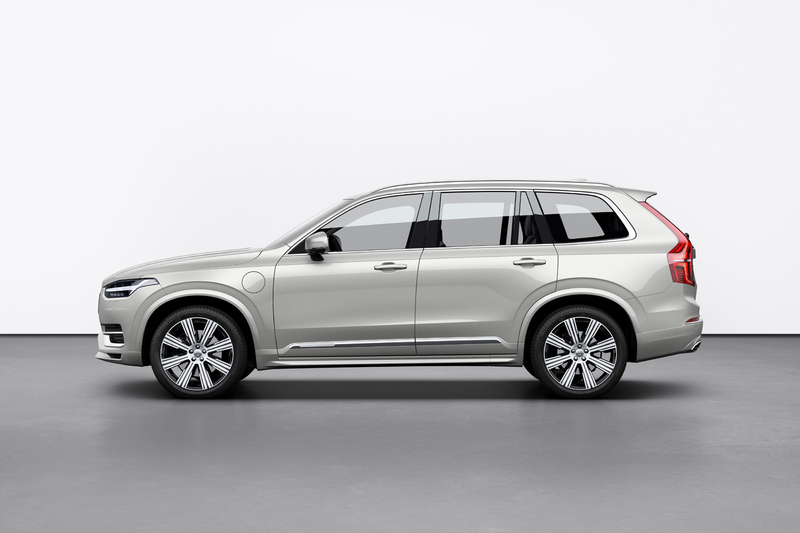 On the outside, the refreshed XC90 offers subtle upgrades to the original design, such as new wheels, exterior colours and a new grille. 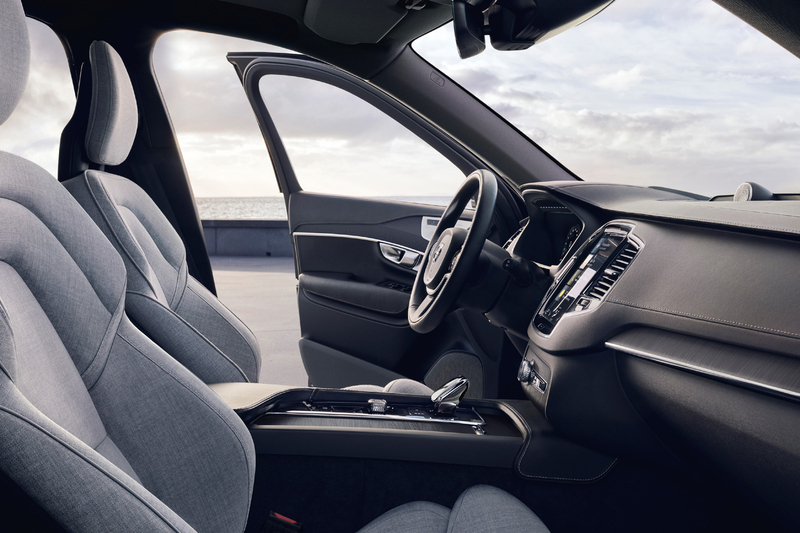 In terms of active safety technology, the XC90 now offers drivers help with steering on both the City Safety and the Blind Spot Information System. City Safety with Autobrake is still the only system on the market to recognise pedestrians, cyclists and large animals. 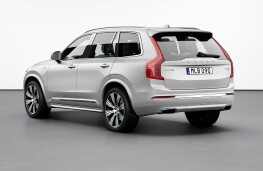 The Oncoming Lane Mitigation system first introduced on the XC60 is now also available on the XC90, while the Cross Traffic Alert technology now also offers autobrake. 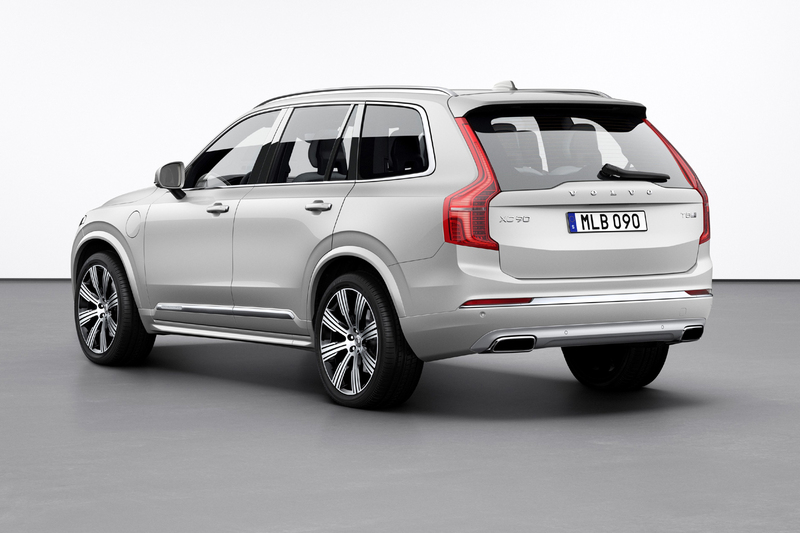 While the XC90 was the first Volvo to offer Apple CarPlay integration, it is now also compatible with Android Auto. 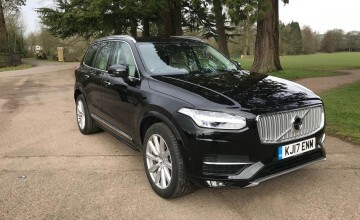 The Sensus infotainment system has gone through several updates and where available, the Spotify music streaming service is integrated in the XC90. The model-year 2020 version of the XC90 will go into production in May at the Torslanda plant in Sweden. 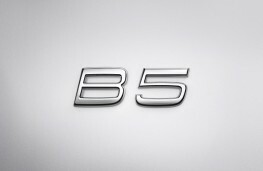 It will be available to order in the UK in mid-March, with first customer deliveries expected in late Q2 2019. Full pricing details will be announced later. 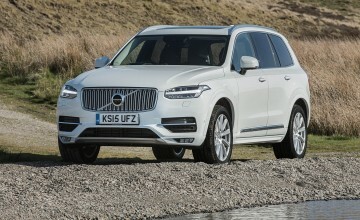 The mild hybrid system to be used on the new XC90 will extend to the smaller XC60 SUV while a plug-in hybrid version of the compact XC40 is also planned.